We love our Insiders and their support of Introverted Leadership and the Hope for the Introvert Podcast! 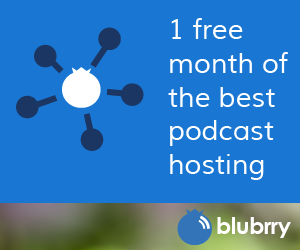 Visit Patreon to become an Insider! 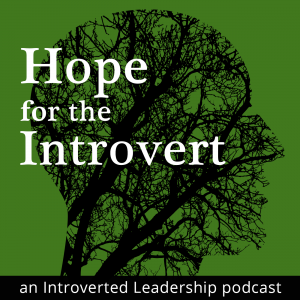 Purchase Introverted Leadership and Hope for the Introvert swag on Zazzle!